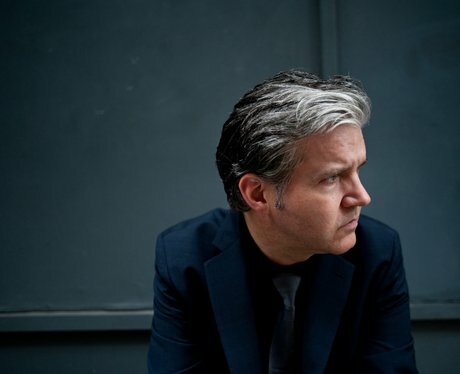 Lloyd Cole and the Commotions arrived perfectly formed in 1984 with'Perfect Skin', 'Forest Fire'. One last album 'Mainstream’ and one last hit 'Jennifer She Said', and by 1989 they were gone. Solo debut 'Lloyd Cole' was released in 1990 and he has been making albums ever since. 2013’s universally acclaimed ‘Standards’ found Cole back with electric guitar and a rock’n’roll sound, but no band.